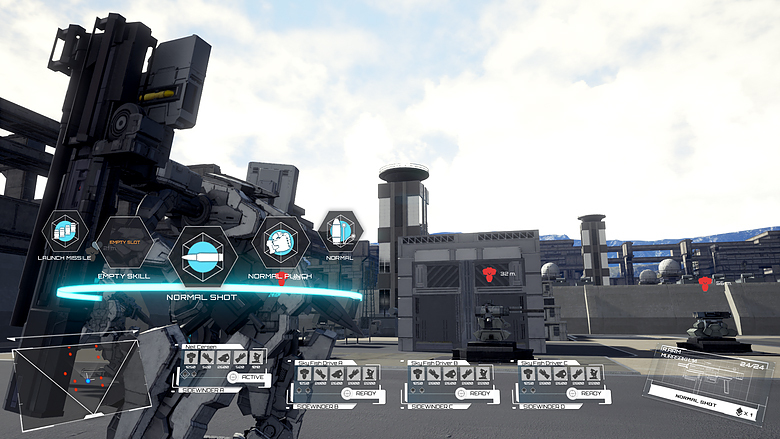 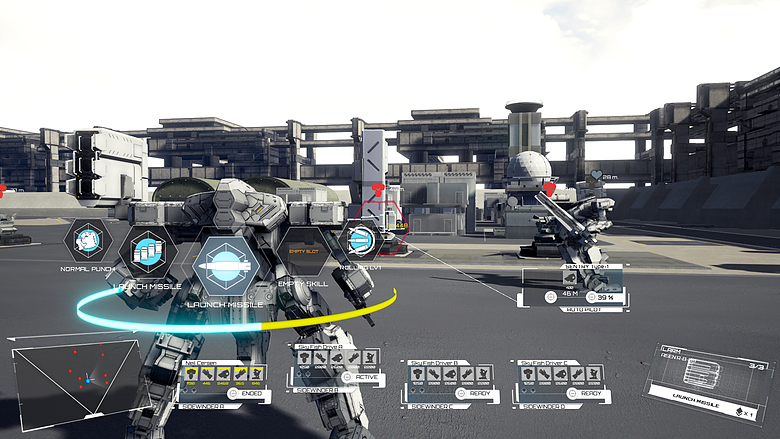 Currently in alpha, Dual Gear is an upcoming turn-based mecha RPG. 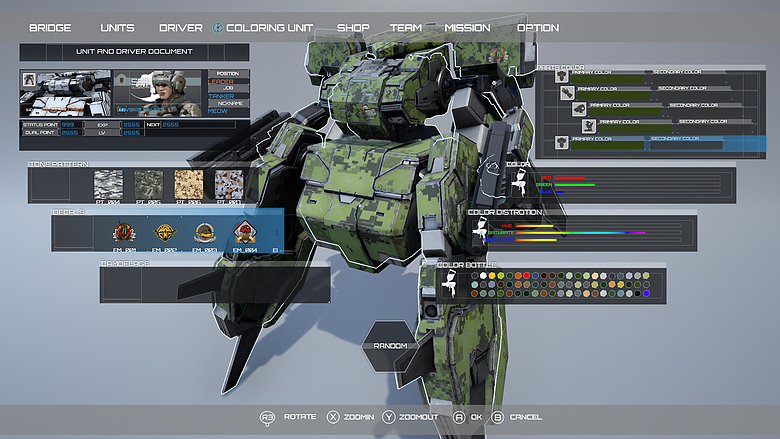 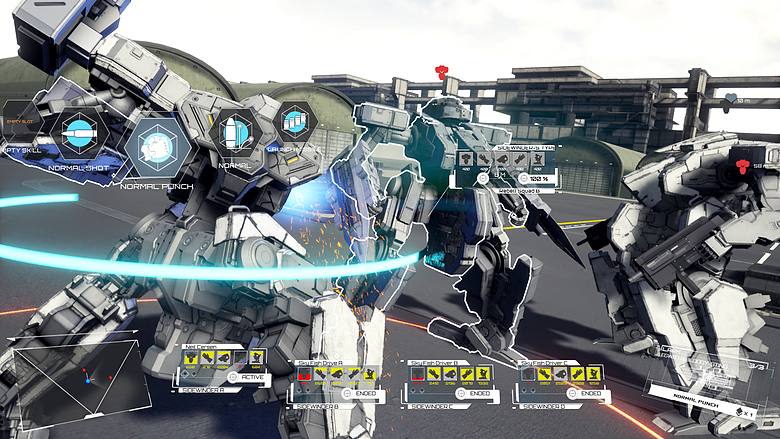 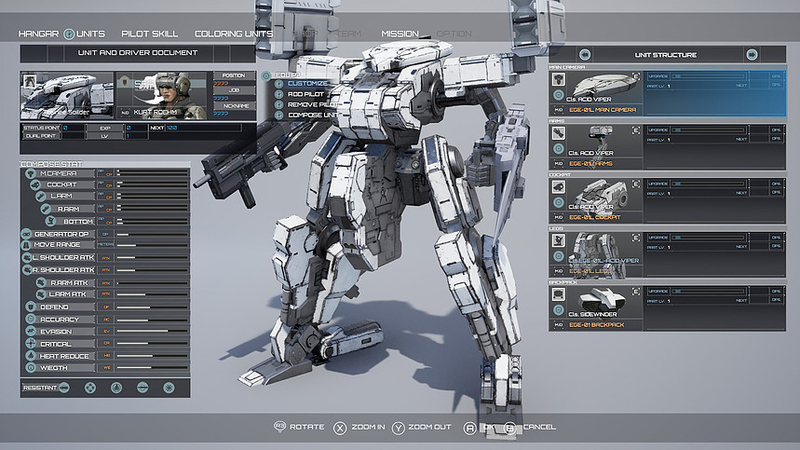 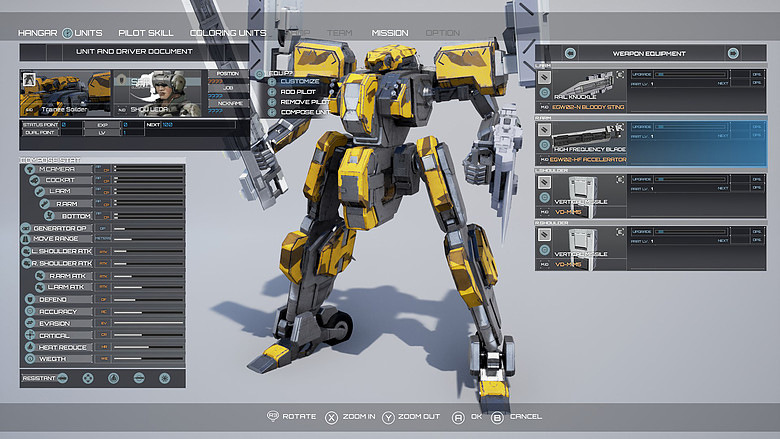 Heavily inspired by anime and Front Mission, the game will feature 30 single player missions, 30 customizable mechs, 60 weapons and pilot skills. 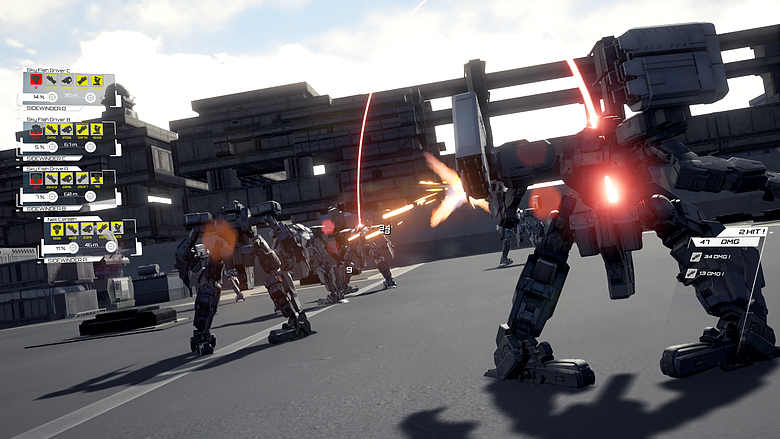 Coming to Windows, MacOS, Xbox One and PS4.